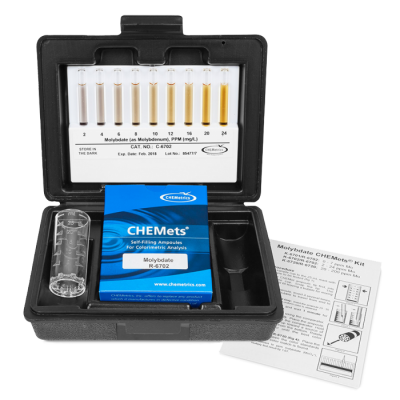 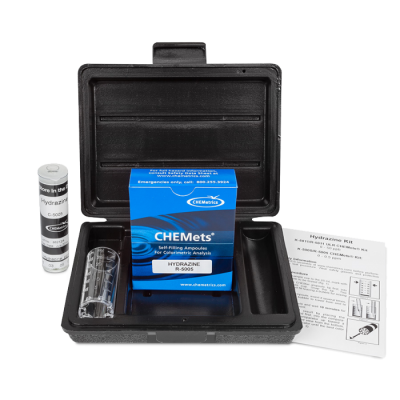 CHEMEtrics Chloride Test Kits - Osprey Scientific Inc.
Chloride is the most common inorganic anion found in water and wastewater. 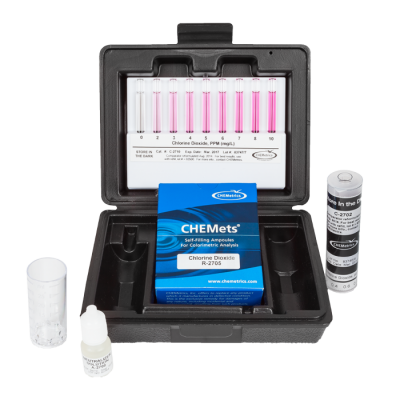 The Maximum Secondary Contaminant Level for drinking water for chloride is 250 mg/L. 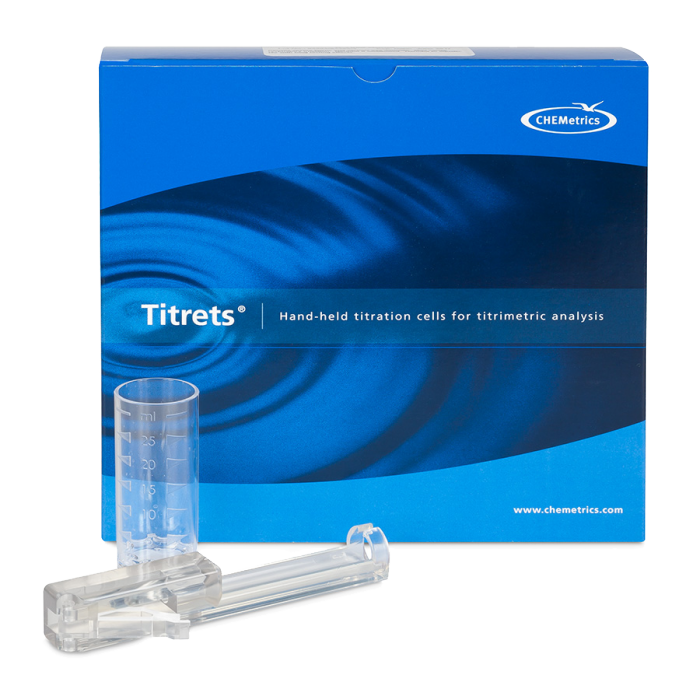 Natural sources of salt are the ocean and various salt deposits above and below ground. 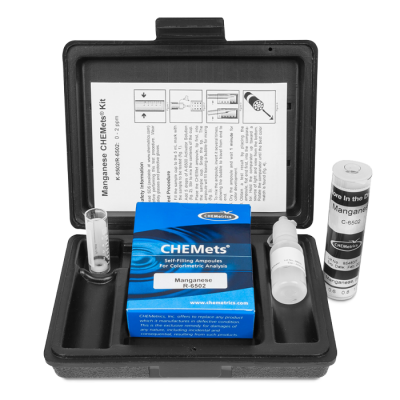 Chloride is very corrosive to most metals in systems with elevated pressures and temperatures such as boilers and oil drilling equipment.